Norwalk is a city located in the Gateway Cities region. 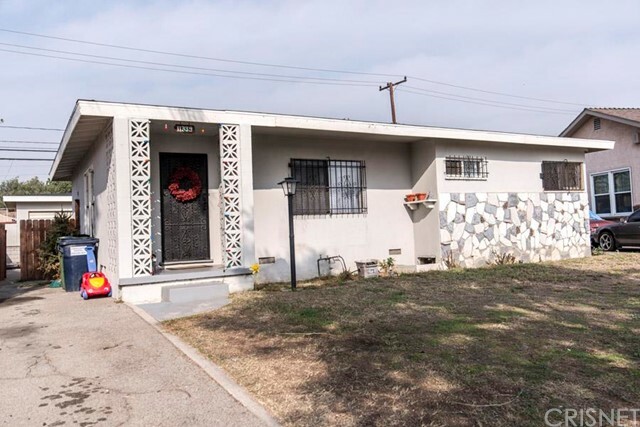 Norwalk is located near Santa Fe Springs, La Puente, Cerritos, Rancho Cucamonga, Artesia, Baldwin Park, Bellflower, Paramount, Downey and Victorville and is comprised of the 90650 and 90712 zip codes. 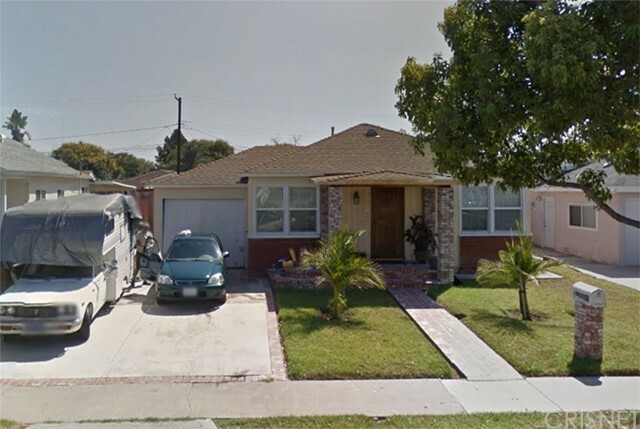 The real estate conditions in Norwalk are considered to be a "Seller's Market", which means the demand to purchase homes is greater than the supply of homes available for sale. Description: location, location, location! 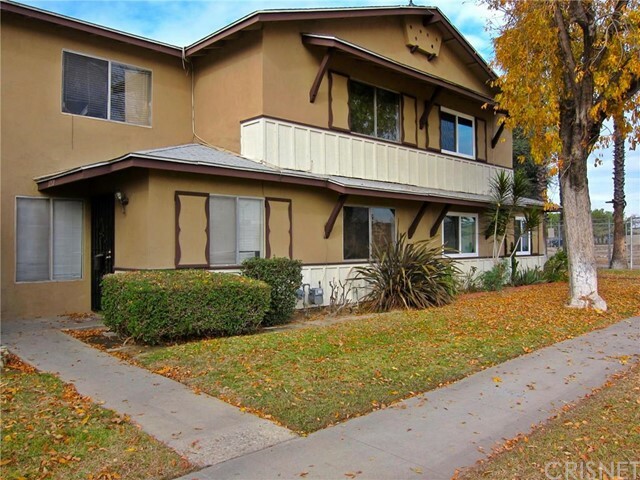 near cerritos college, cerritos mall , 605 fwy, 105, 91, 405 this 2-story condominium is nestled in the heart of norwalk. 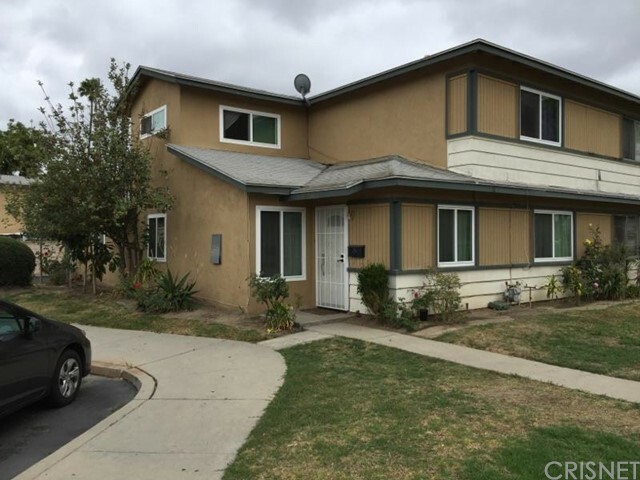 it features 3bedrooms/2.5 bathrooms, open downstairs floor plan new paint, tile flooring, new kitchen cabinets under constructions today all bedrooms are upstairs. lots of more improvements for you to discover. its l has a patio for bb q's and entertaining and the master bedroom has a patio to drink your morning lemonade well maintained community, playground and basket ball court this property is a must see and fha approved!! now a end unit. 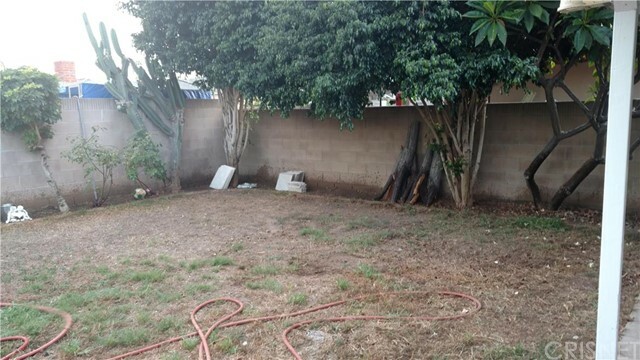 agents and buyers this property needs a buyer that can give it tender loving care. 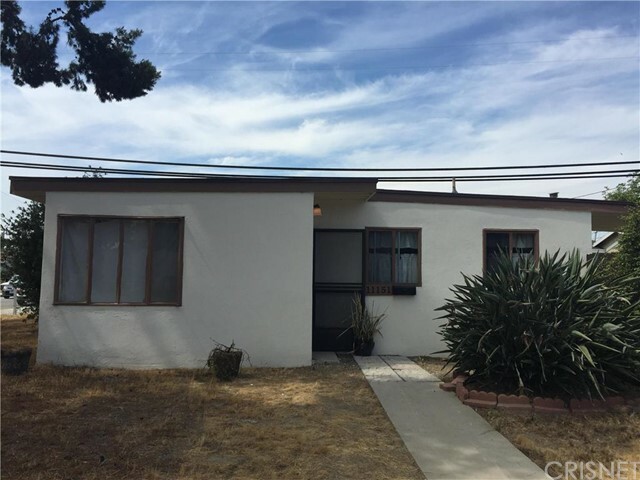 see you in escrow. we can help with down payment assistance if you qualify. e/z to show Listed By: Regina Young of Exclusive Realty Inc.